Since few years, Magento has developed a solution for creating e-commerce site: Magento Enterprise Edition. This version of Magento was a great success for companies because it offers functionalities much more advanced than the Magento Community Edition. These include Full Page Cache (FPC), advanced CMS pages management and versioning, advanced permissions, admin log and more. However, despite this many advantages, the Magento Enterprise solution is offered as an annual subscription, which continues to grow up through the years, and now capped at 14 000 $ / year. Given the cost of this commercial license, many companies are leaving this version to get back on the open source Magento Community. This transition decreases the functionalities, because many of them are not included in the community edition. 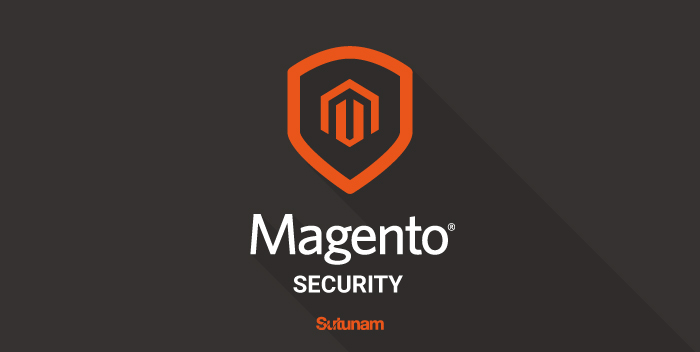 Sutunam proposes to find solutions to avoid these major constraints, by suggesting the solution to migrate to Magento Community. Moreover, our agency is responsible for finding the appropriate modules and comply with your request and your expectations. With this solution you will save money by having a functional e-commerce site, and in accordance with the desires of your customers.